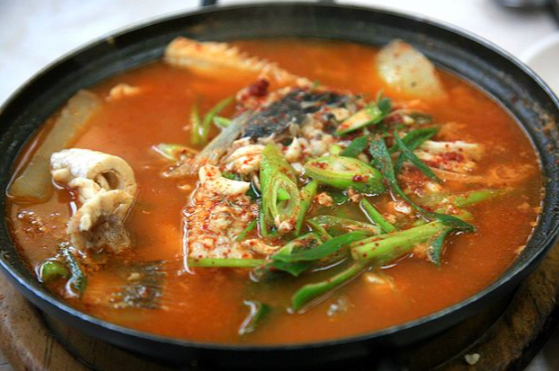 There are endless fish recipes in Africa; our two favorite fish recipes, Fish Curry in a Hurry and Sierra Leone Fish Soup Recipe are ready in less than 20 minutes. In a large pot melt butter and sauté onions and garlic, add spices, tomatoes and coconut milk stirring well. Add fish. Over medium heat and simmer 15 minutes. Add spinach simmer 3 minutes. Remove cinnamon stick and serve as a soup with bread or over rice. In a large pot with water boil the sorrel for 3 minutes, drain water. Add water, fish and butter, seasoning to the pot of sorrel and simmer 10 minutes. Serve over rice or as a soup. The herb sorrel or sour grows wild in Sierra Leone. The leaves of the sorrel plant are the part used in recipes throughout Sierra Leone. because of its pungent flavor, sorrel is often combined with fish. Blanch the sorrel leaves before cooking if they taste too sharp. 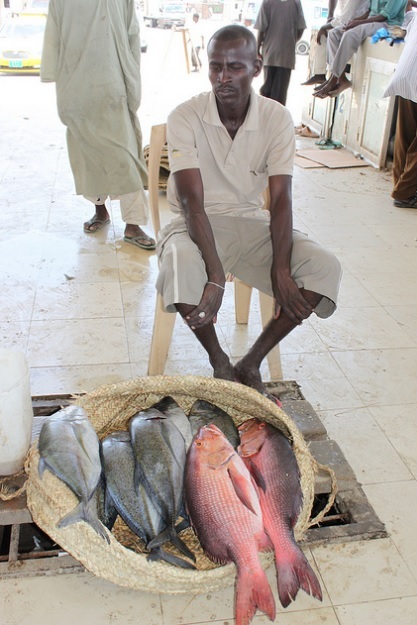 In coastal communities across Africa, fishing the ocean is a way of life and vital to providing incomes and nutrition. African waters are rich in fish of all varieties. Launched in 2010, the West Africa Regional Fisheries Program made up of 10 African countries, Cabo Verde, Côte d’Ivoire, Gambia, Ghana, Guinea, Guinea Bissau, Liberia, Mauritania, Senegal and Sierra Leone goal is to increase the economic contribution of marine resources through strengthened fisheries governance, reduce illegal fishing, and increase value added to fish products. In Cabo Verde, Guinea Bissau, Liberia, Senegal and Sierra Leone, where phase 1 is reaching completion, Illegal, Unreported and Unregulated fishing has significantly decreased. For countries such as Liberia and Sierra Leone, reduction in Unreported and Unregulated fishing has had direct positive results on livelihoods in coastal communities.